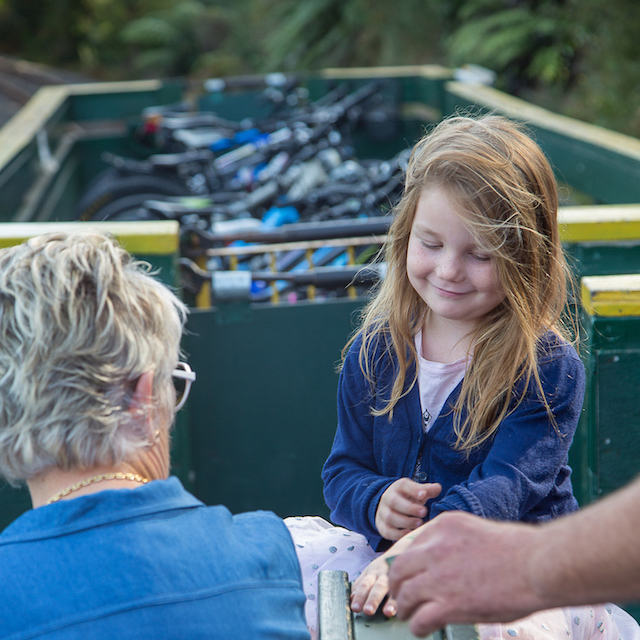 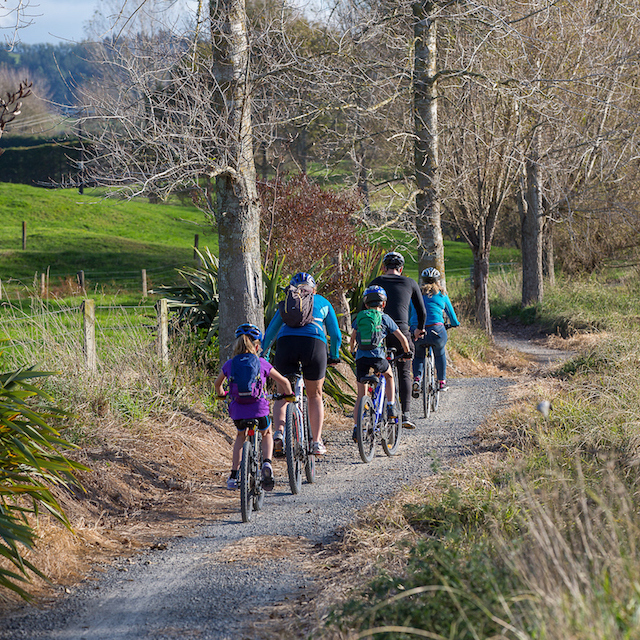 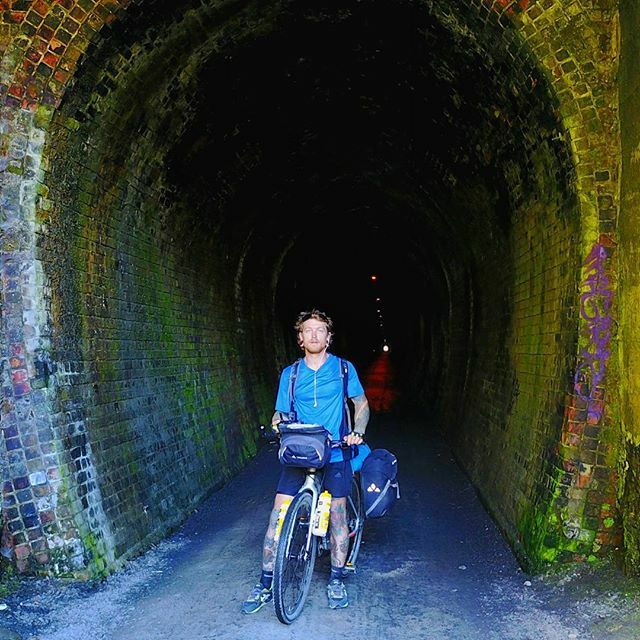 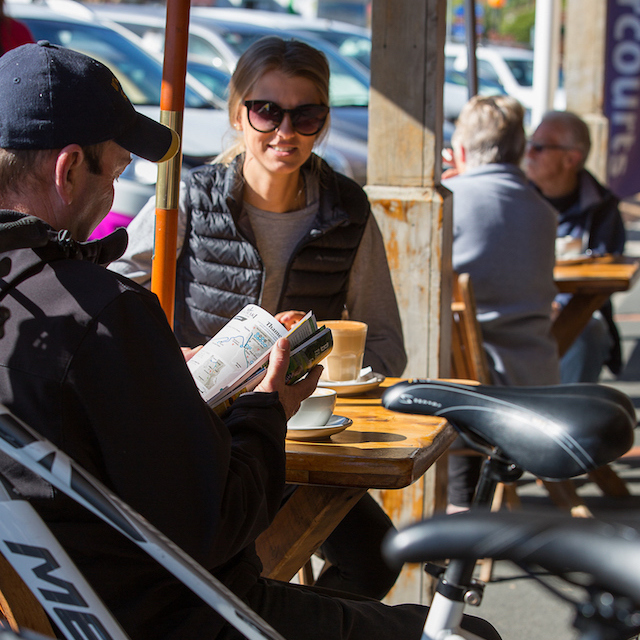 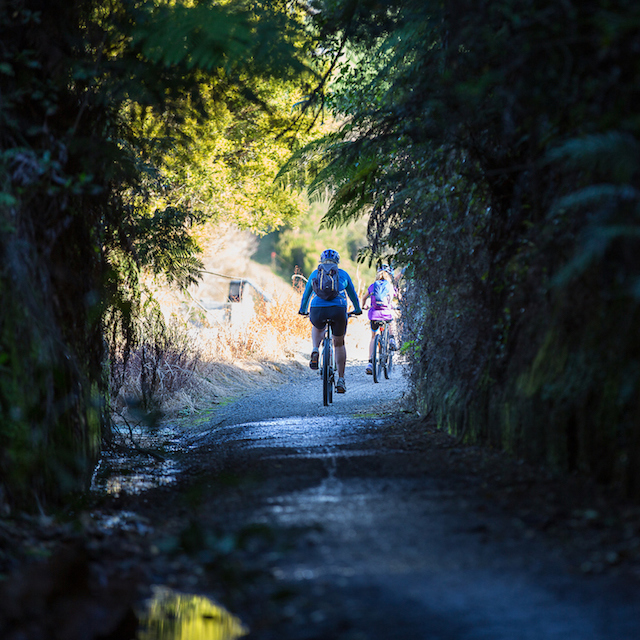 There are many attractions and activities along or near the Hauraki Rail Trail - many are free. 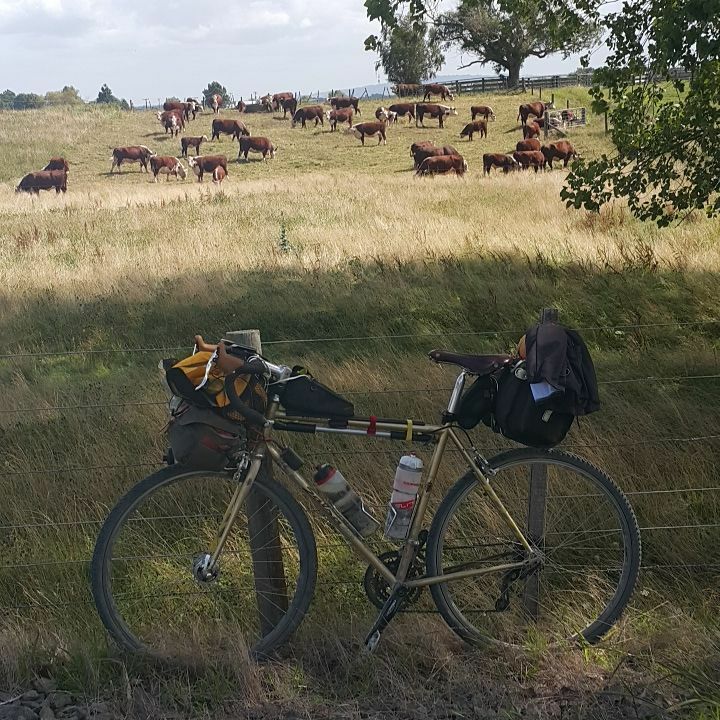 All showcase the uniqueness of this area. 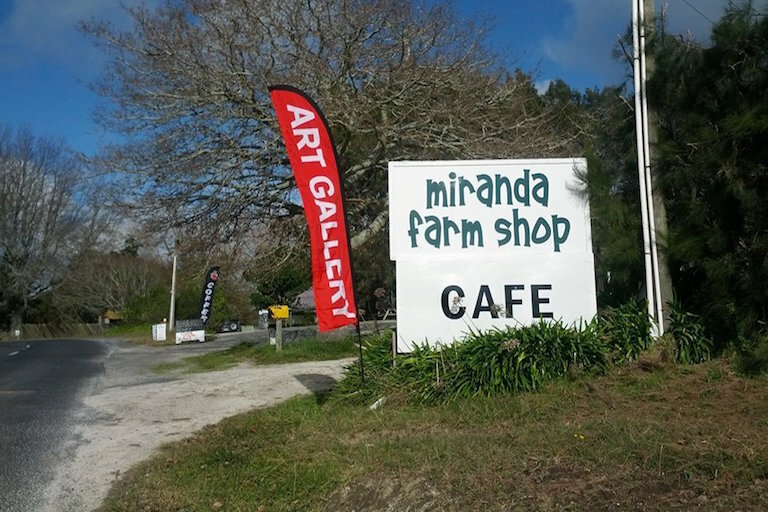 Enjoy great coffee and organic foods while exploring an exhibition of the artworks of New Zealand sculptors. 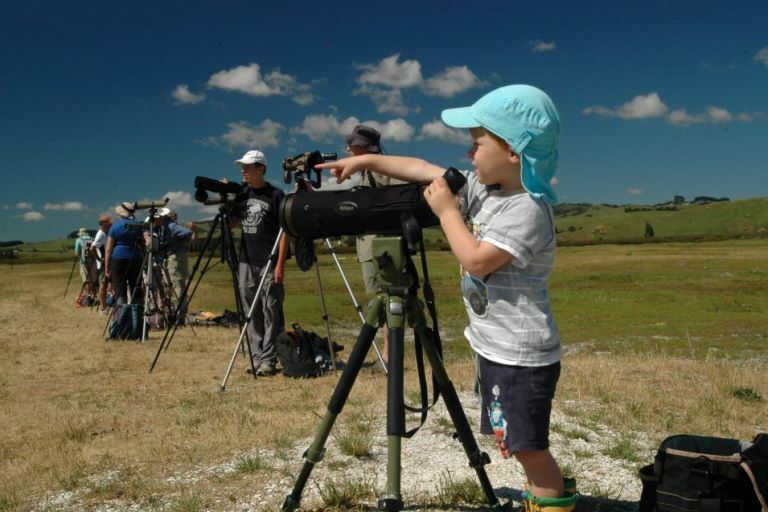 Find out what shorebirds are around, or join us for our regular events or simply to escape the city.